"Police Drug Squad from Port Moresby will be expected in Milne Bay province this week to further investigations on seven foreigners found to be in possession of cocaine from an illegal vessel"
Police Drug Squad from Port Moresby will be expected in Milne Bay province this week to further investigations on seven foreigners found to be in possession of cocaine from an illegal vessel. 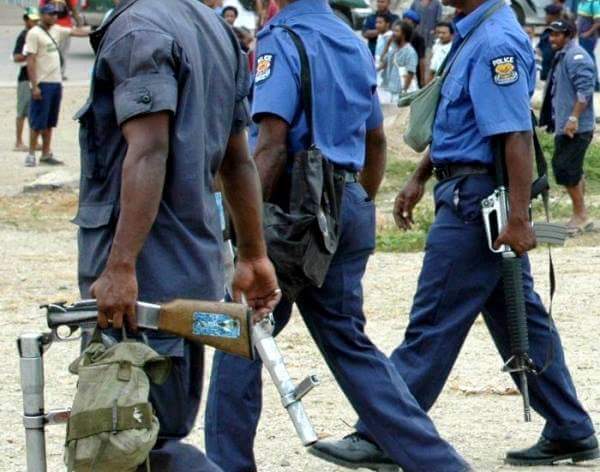 Milne Bay Acting Provincial Police Commander George Bayagau said the immigrations investigation team has interrogated six of the Chinese nationals with help from an interpreter. He said the drug squad will be coming in to question the foreigners on the police side of investigations. Bayagau said the combine investigations with customs, immigration and police is on a snail pace, as the vessel has not been brought in. He added that police have engaged National Fisheries Authority and Pacific towing company to assist in salvaging the illegal vessel after it drifted off the coast of Budibudi, Milne Bay province to Tuam Island in Morobe province.